ZTE N919 owns a 5.0-inch IPS qhd screen with 960*540 pixel display, MSM8625Q Quad Core 1.2GHz processor, 1GB RAM, and 4GB storage. ZTE N919 installs Android 4.1 OS. Notice: ZTE N919 installs android 4.1 os, and carries with MSM8625Q Quad Core1.2GHz processor, 1GB Ram. MUCH i5 owns a 5.0-inch HD IPS screen with 1280*720 pixel display, MT6589 Quad Core 1.2GHz processor, 1GB RAM, and 4GB storage. MUCH i5 installs Android 4.2 OS. Notice: MUCH i5 Game Tablet phone installs android 4.2 os, and carries with MT6589 Quad Core 1.2GHz processor, 1GB Ram. 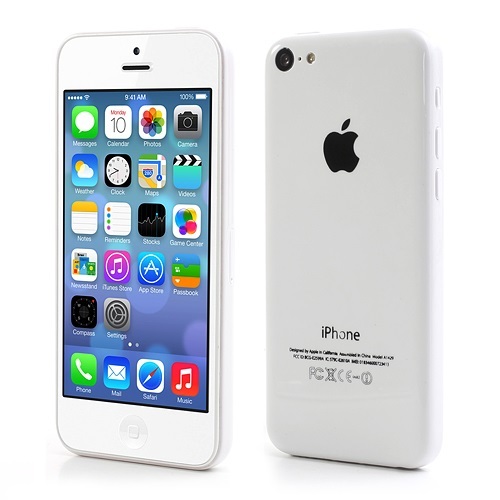 Notice: Kiphone 5C installs android 4.2.2 os, and carries with MTK6572 Dual core 1.3GHz processor, 512MB Ram, 4GB Rom. For real business man ! IHD Galaxy S4 H9503 owns a 5.0-inch FWVGA screen with 854*480 pixel display, and MTK6572 Dual Core 1.3GHz processor, 512MB RAM, and 4GB storage. IHD Galaxy S4 H9503 installs Android 4.2.2 OS. Notice: IHD Galaxy S4 H9503 installs android 4.2.2 os, and carries with MTK6572 Dual core 1.3GHz processor, 512MB Ram, 4GB Rom.